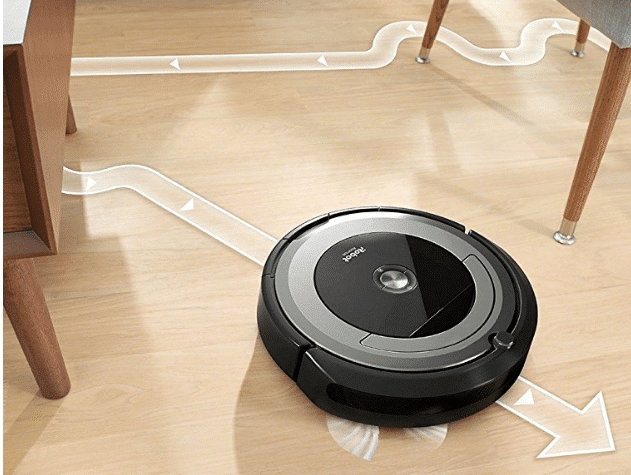 Amazon: Refurbished Roomba under $200! If you’ve been waiting and waiting for a good Roomba deal to convince you to take the plunge – today on Amazon you can get a steal! Pick up the Refurbished Roomba 650 for only $189.99 right now (Reg $240) These are manufacturer refurbished and come with a 90-day warranty. Compared to what these cost brand new that’s a great deal! Or if you prefer – Snag the Roomba 690 with Wi-Fi Connectivity for $297 – the lowest priced Roomba after the 650!